drivingandlife: SUBARU IMPREZA - NO RICE BUBBLES HERE! The latest Impreza handles like a dream, rides like a magic carpet and is as solid as a rock – unfortunately in the engine department there is a severe shortage of Snap, Crackle and Pop! From a standing start in the Grand Prix du Traffic Lights it takes off like a startled rabbit. But that’s when the fizz fails to follow. On the road, in normal give-and-take traffic, the Impreza is about as exciting to drive as a cardigan-clad Camry. What’s happening here? 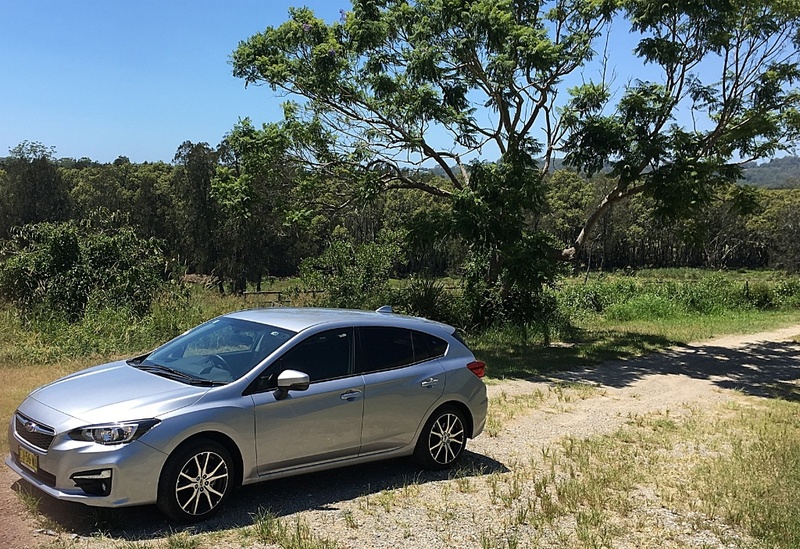 The last Subaru I drove was the fast and snappy Levorg wagon with 2.0L turbocharged Boxer engine, mated to the identical CVT transmission, and that car was a truly impressive performer. The Impreza leaves you feeling they left off two cylinders when they built the engine! 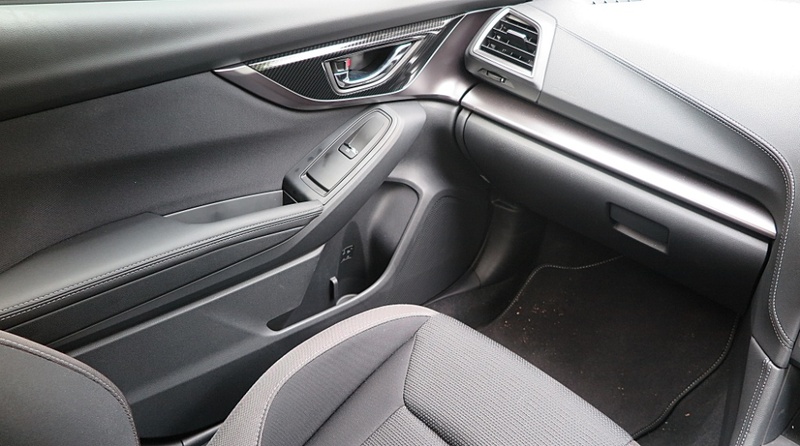 Make no mistake about the quality of the new Impreza, it reeks of quality in everything, from the paint, fit and finish, trim fit, comfortable seating, Apple Car Play and a supremely quiet touring ambience. However, at the critical suburban traffic speeds the Impreza is, quite frankly, a slug. And, it’s not that economical either. After a week of motoring in urban traffic and some freeway driving, the car returned an average of 8.2L/100km! My own Alfa Romeo 1.9 automatic gets 8.2L/100km in urban traffic, with the air con going all the time – and Alfa Romeo’s were never advertised for their fuel economy. However, it’s not all doom and gloom. You can inject a lot of life in the car by flicking the transmission lever to manual and using the paddles. That gets things moving more satisfactorily. So, if high performance is not top of your bucket list for a new car, the new Impreza will probably outlive you. It’s beautifully designed and built and in terms of driver aids, you get the ‘eyesight’ camera system, very intelligent adaptive cruise control and every safety aid known to man. In that regard, the AUD$24,690 list price is probably an excellent investment. The new model is just 10mm lower, and 35mm wider than the previous model, although styling flourishes (which Subaru describes as a 'dynamic blade' ) appear to make the car look longer than the model it replaces. 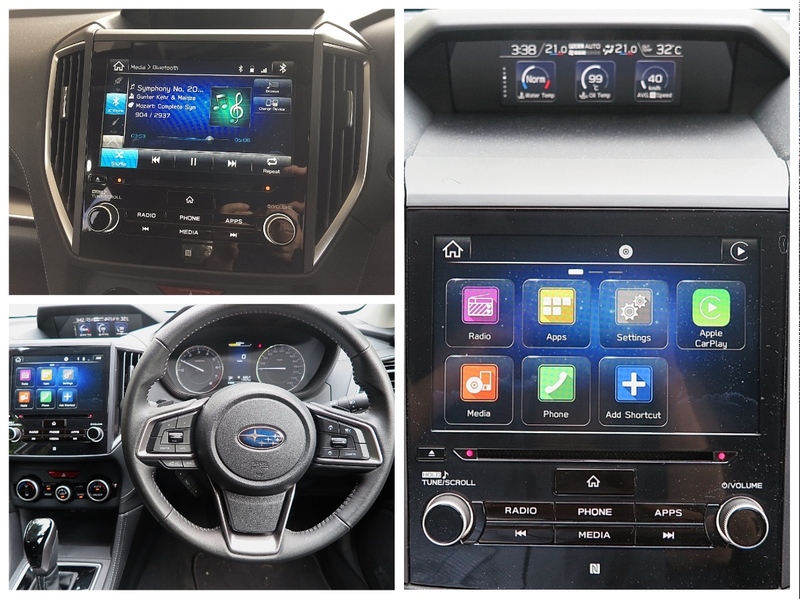 Like the Levorg, it is built on the Subaru Global Platform (SGP), which will underpin every new Subaru to come. The engineering integrity provided by the new SGP brings greater rigidity, new levels of quietness on the road, and higher levels of active and passive safety. Added to the lessons Subaru learned about body construction from its extensive rally experience, the Subaru engineers have excelled themselves in the design of the SGP – it is world-class benchmark engineering. Any Subaru you choose confirms the fact that this relatively small, engineering-led company is a high-integrity car maker, capable of producing sophisticated and impressive cars, and is also considered a very competent partner by Toyota, following its joint venture producing the Toyota 86/Subaru BRZ sports coupe. The Impreza is just the latest in a long line of excellent Subarus – pity about the lack of snap, crackle and pop.